Growlers are reusable and refillable containers that can hold beer or wine – they are designed to be filled and sealed on premises for off-premises consumption. Beer or Cider can be in containers up to 128 oz (translating to 4L). In legalize (from code 3VAC5-40-30) Beer and cider may be sold for off-premises consumption by persons licensed to sell beer and cider for off-premises consumption in growlers with a maximum capacity of 128 fluid ounces or if in metric size containers, four liters. Wine can be put in containers up to 64 oz (translating to 2L). In legalize (from code 3Vac5-40-30) Wine may be sold for off-premises consumption in growlers with a maximum capacity of 64 fluid ounces or, for metric size containers, two liters. Wine sold in growlers may only be sold by persons licensed to sell wine for both on-premises and off-premises consumption and by gourmet shop licensees. Wine sold by gourmet shop licensees shall be labeled with the (i) manufacturer’s name or trade name, (ii) place of production, (iii) net contents in fluid ounces, and (iv) name and address of the retailer. ABC Consulting can help your business through providing guidance for staying in compliance with growler regulations in Virginia. Visit our website at VAabc.com to view our wide range of services offered and contact ABC Consulting by clicking this link! 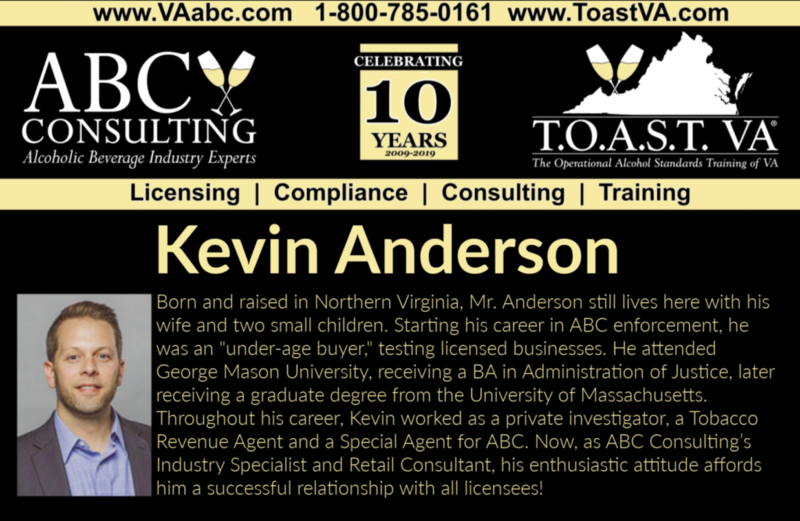 Our BREW VA ™ training is Virginia State Certified and we own big thanks to our own Kevin Anderson for all his ideas, edits and constant reviews of our T.O.A.S.T VA ® and BREW VA ™ trainings – the state certification is a big feather in our cap, especially as ours was the first to market and the only state certified Seller/Server alcohol training. Thank you for all your hard work, Kevin! 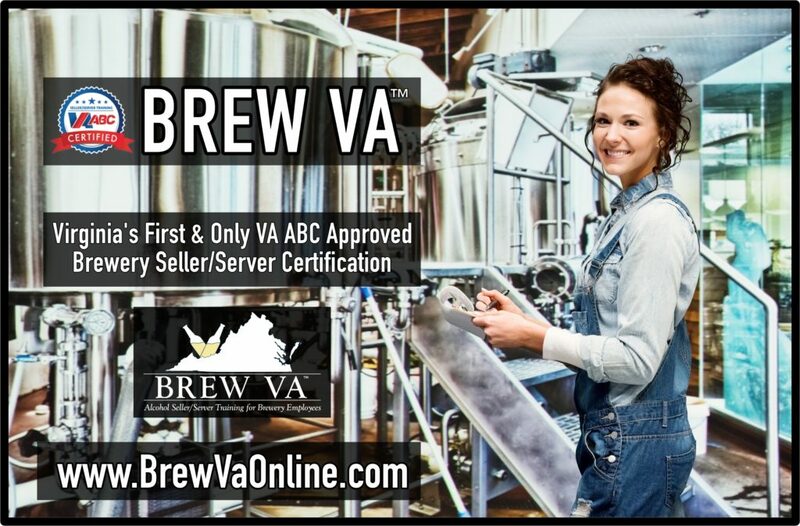 Online training for sellers and servers for our BREW VA training costs only $39.99-register! *Disclaimer: This article and its contents represent the opinions of the author only and is not intended to convey or constitute legal advice. ABC Consulting is a private consulting firm, and in no way do we represent the VA Dept. of Alcoholic Beverage Control Authority. You should not act upon any such information without seeking qualified professional advice based upon your situation.